At Taylor Door Co. our large selection of residential and commercial doors has everything you need to create a stylish and elegant entry into your home with our entry doors Sterling Heights. We can even customize any entry door to fit your specific need. The entry door is a focal point of your house and it’s an important part of making a good first impression. We offer a comprehensive line of entry doors Sterling Heights made from wood, steel, and fiberglass. All of our entry doors are durable, safe and efficient. Choose from a variety of plated glass, embedded designs and materials to create the home entrance you’ve only dreamed about. 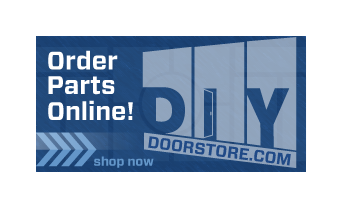 Not only do we give you the largest selection of entry doors Sterling Heights and install all of your doors, we also fix existing entry and commercial doors. For more than 30 years, Taylor Door Co. has continued to provide Sterling Heights with the most respected and admired entry door manufacturers. 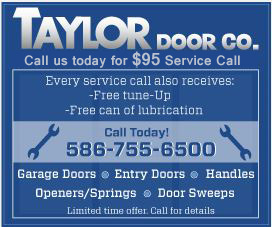 With quality parts and professional service, Taylor Door Co. is your trusted entry door Sterling Heights supplier. Shop at our online store or contact us at (586)-755-6500.